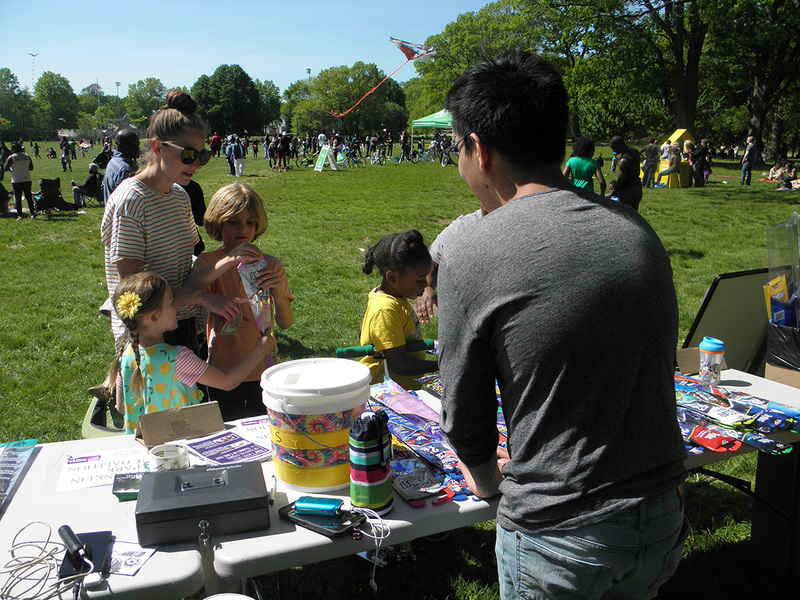 Franklin Park Coalition has plenty of opportunities for volunteering! Our needs are wide-ranging, and volunteers make a huge difference in keeping the park beautiful and vibrant and our organization strong. becoming an advocate, and more. In Fall 2018, we have a partnership with Northeastern University’s Husky Volunteer Team. They will be on volunteering on Saturday mornings in October & November. Follow their activities on Instagram @FranklinParkBos. We will post opportunities here or send an email to volunteer@franklinparkcoalition.org to get involved.